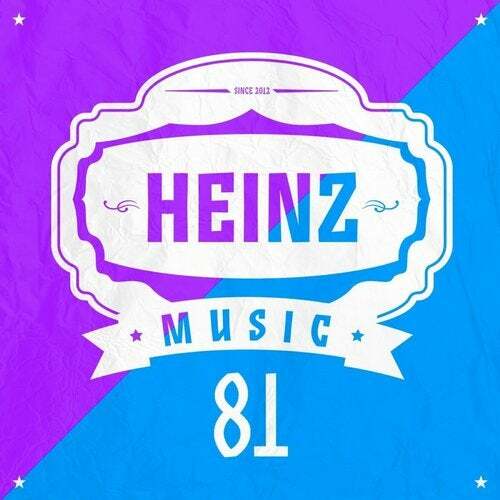 Heinz Music is known for always being on the lookout for new talent, and never hesites to release new and fresh sounds from emerging artists. Their next release is the perfect example of this. Hailing from St. Petersburg in Russia is the latest addition to the Heinz Music family, Lunaar. After making waves with their very first release on Lump Records in August they are now ready to take the electronic music world by storm with their second release "Caravaan EP". The title track is a funky groove driven piece where you are lead towards the heavy synth, building up proper momentum before releasing you into its lucid drop. "Alocasia" is a poisonous plant known for its beautiful shape and vivid colours. Drawing on these features the track bearing the same name flows and tosses around enchanting synths underlined by a thrilling drum work and atmospheric elements. "Epoch" has a tighter feel to it as the bassline vibrates under the percussions and dark, melodic sequences, pulsating and evolving though keeping it nice and deep. As a little cherry on top of this piece of melodic cake is a remix by Berlin's Katerblau resident Pauli Pocket and her studio partner in crime Daniel Jaeger. While putting their hands on "Caravaan", the two are toning it down a notch, focusing to the essential layers. Skillfully incorporating original elements such as the nerving synth, their weightily bassline leads the way around a slightly eerie atmosphere. Style-wise the remix perfectly rounds up the EP, bringing something slightly different that still fits in with the wholeness of the release.